BMW is the creator of world-class luxury vehicles. If you are the owner of one of these cars, you deserve nothing but the best in service. We, at National Dispatch, have years of experience in the auto transport industry. While open auto transport is the most popular way to transport a vehicle, we also offer enclosed auto transport to provide additional protection for your luxury car or SUV. We pride ourselves in transporting your car in a safe and fast manner without incident. Call us today at 800-321-2051 for your free, instant car shipping quote. Not all car companies gained their start manufacturing automobiles. BMW is one such example. BMW was first successful in the airplane industry, then BMW transitioned to the production of motorcycles. In the late 1920s, the company started producing automobiles for the first time. Now the brand is known as the “Ultimate Driving Machine”. 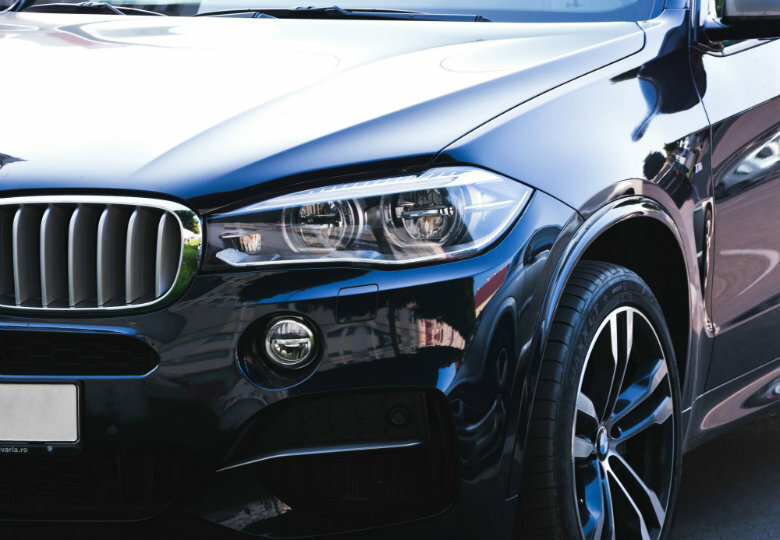 BMW is well-known for being one of the best-selling luxury auto manufacturers in the world. Being a worldwide success allowed BMW to gain ownership of other companies, such as Land Rover, MINI, and Rolls Royce. BMW has made many makes and models on the market. Some of the most popular models, include the 3 series, X series, and Z series. The 3 series hit the market in North America as a 1977 year model. BMW aimed to replace the outdated 2002 Coupe with the new and improved 3 series sport sedan. Until 1985, a two-door model was the only model available on the market for potential buyers. The four-door model brought with it a new four-speed automatic transmission with either a four or six cylinder engine. In the 1990s, the 3 series became a full line of compact coupes, sedans, and convertibles. Changes to the shape and style of the vehicle occurred. In addition, modifications were made in performance with a package that added ten more horsepower under the hood. While the 3 series remains an icon for sport car enthusiast, BMW has continued to make minor changes to the lineup over the years. The BMW Z series started in 1989 with the Z1. Probably the most well-known Z series model was the Z3, which was introduced in the James Bond film, GoldenEye. It was the first mass-produced roadster for BMW. The Z3 was available in two different body styles, a convertible or a coupe. 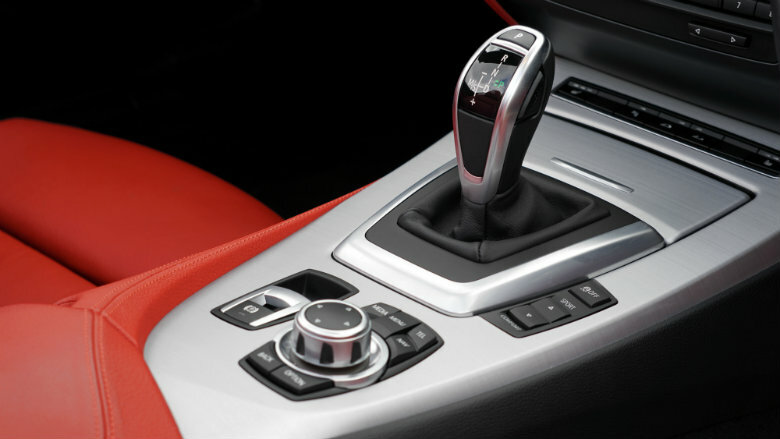 A five-speed manual transmission came standard in the model. Various changes to the vehicle’s interior and exterior occurred up until its discontinuation in 2002. It was replaced with the new and improved Z4 model. Initially, the Z4 was only available as a roadster. However, within a few years of its launch, the coupe became an option. The current Z4s on the market are capable of going 0 to 60 in under 5 seconds. The car is a truly stunning design, inside and out. BMW debuted their very first SUV, the E53 X5, at the 1999 Detroit Motor Show. It was a four-wheel drive vehicle, but much of the force was transmitted to the back wheels. Like BMW’s other vehicles, it was termed a luxury automobile. BMW made adjustments to the model and produced a sport version with a V8 engine. 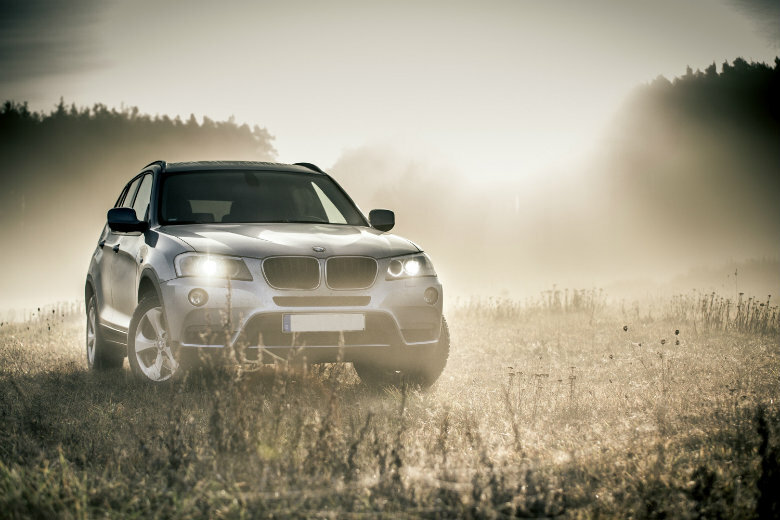 BMW hoped to expand their lineup, so they introduced the X3 as a compact crossover in 2004. It became the first SAV to feature the xDrive System. Currently, the system is an optional feature in the X1 and X3 series and standard in the X5 and X6 series. The X6 hit the market in 2008 as a mix between a SUV and a coupe. By 2010, the one-millionth X5 was produced. That same year, the X1 came out. The X series became a profitable line of vehicles, known for their performance and off-road capabilities.